Keep Your Pets Cool this Summer Too! 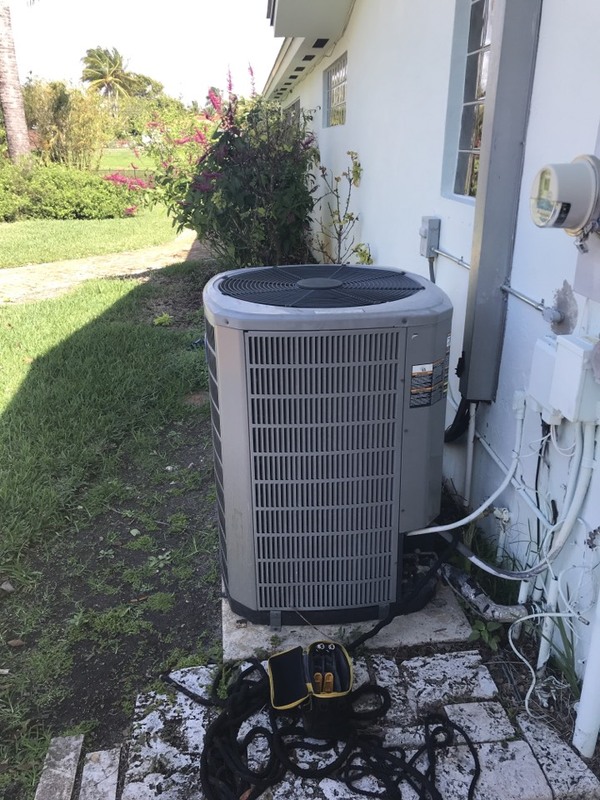 For more than a decade, Air On Demand has been a trusted provider of air conditioning and heating services in Palmetto Bay, FL for both homes and businesses. Our commitment to customer service and the pride we take in everything we do makes us one of the top HVAC service providers in the region and a perfect fit for your next installation or maintenance job. 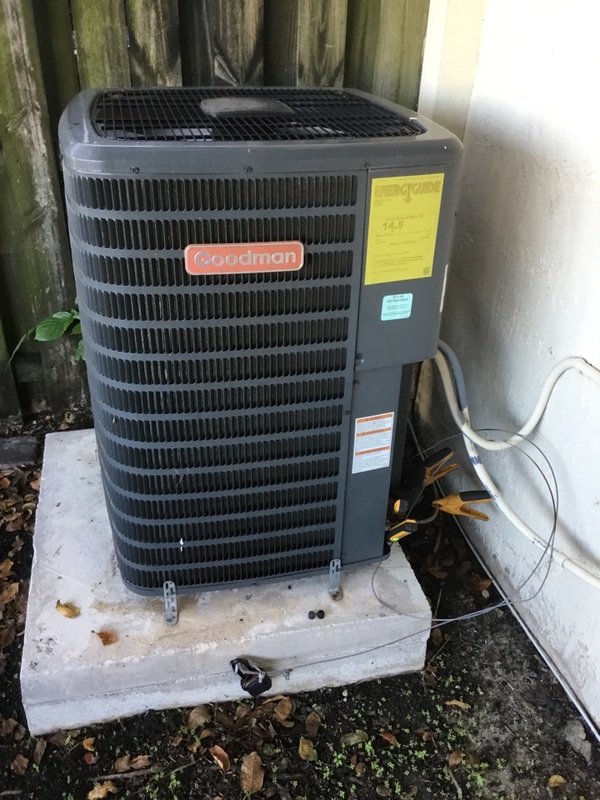 Do You Need Air Conditioning Services in Palmetto Bay, FL? If you live in Palmetto Bay, the one thing you must grow accustomed to quickly is the intense heat. Damp and hot summers make a high quality air conditioner an absolute must for your home. Air On Demand offers a full range of air conditioning services to help you keep your home cool. 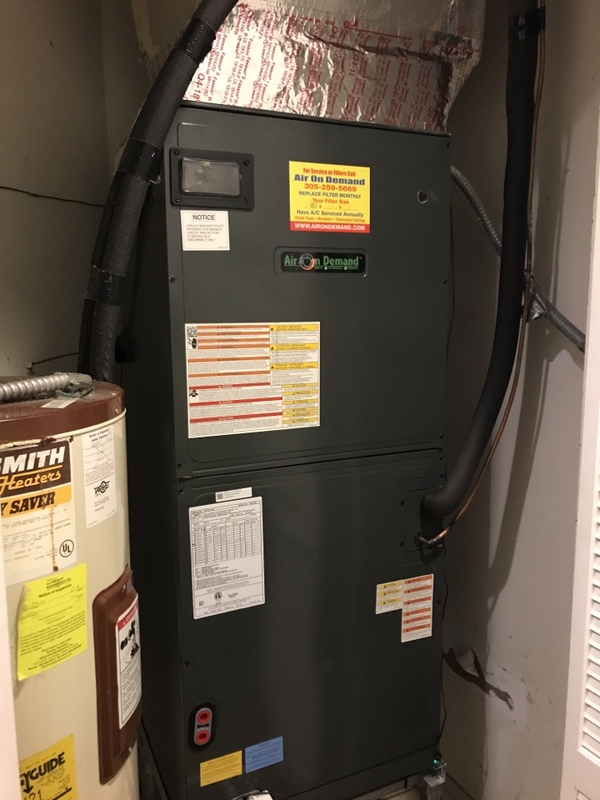 We can install a new AC system and then go out of our way every year to ensure that it stays in like–new condition, saving you money and lasting longer. Call today to learn more about our air conditioning services. Air conditioning installation involves more than just physically placing a new unit in a home. 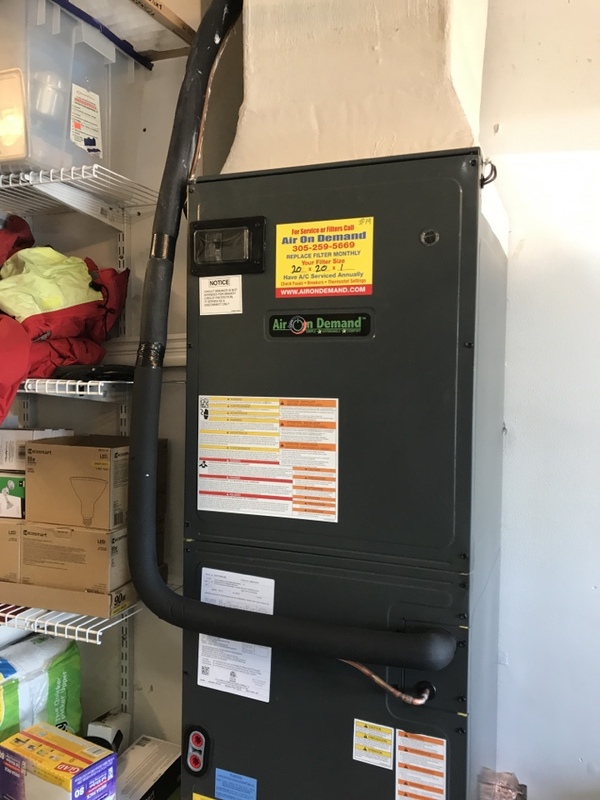 It starts with trained technicians determining the right type and size of unit for the home, one that will provide both the right level of cooling but also the energy efficiency that will make sure it isn’t too expensive to run and won’t wear down rapidly from overworking. 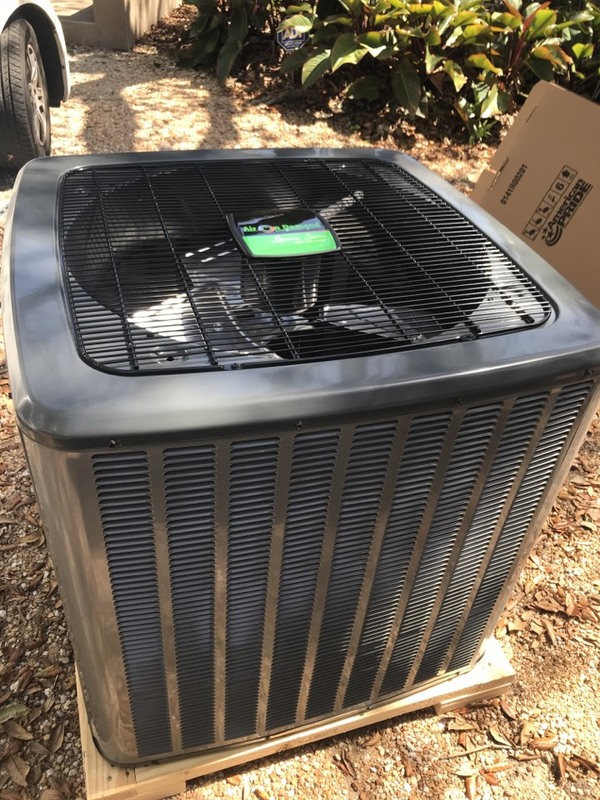 You can trust our HVAC experts to see that all steps of your new air conditioning installation are done right so you can enjoy many years of pleasing temperatures in your home. 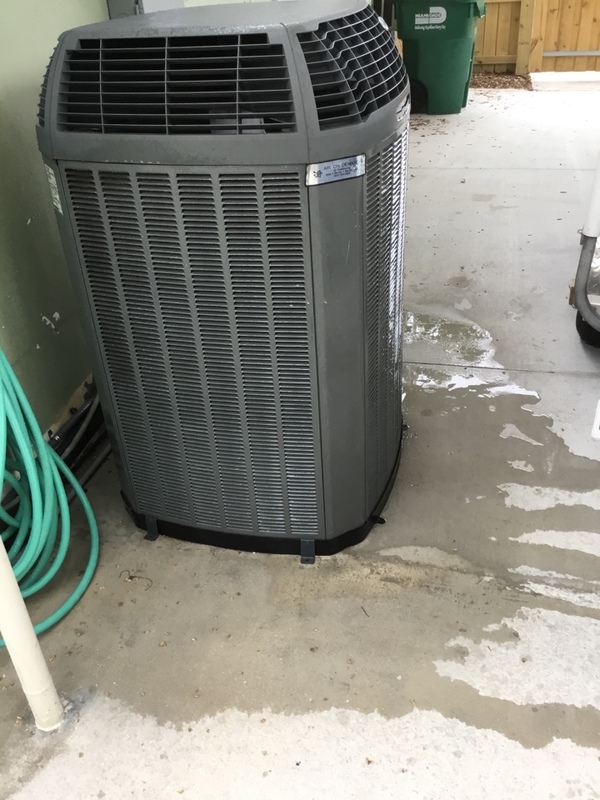 You can’t delay when it comes to air conditioning repairs; malfunctions in ACs tend to be progressive, getting worse and causing other components to fail as well. 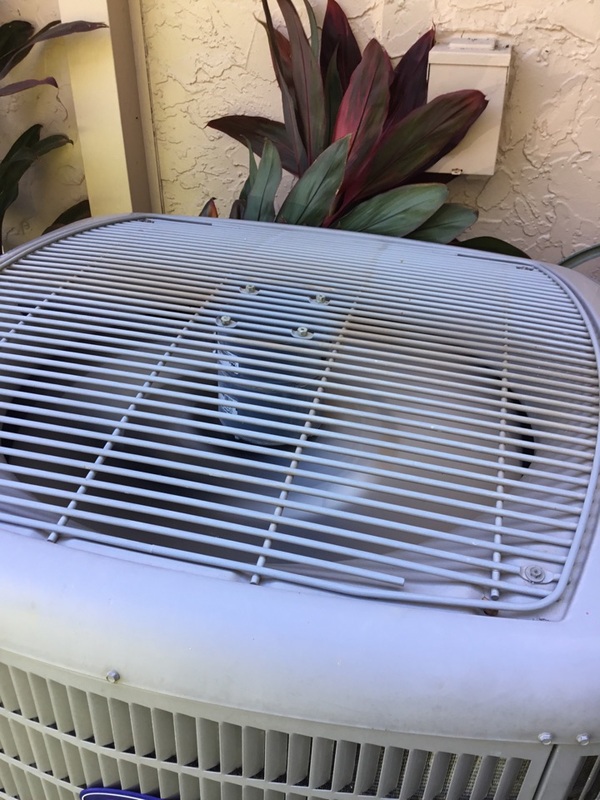 Our repair experts will diagnose the issue with your air conditioner and see that it receives the right repair work and gets back to regular operation as soon as possible. 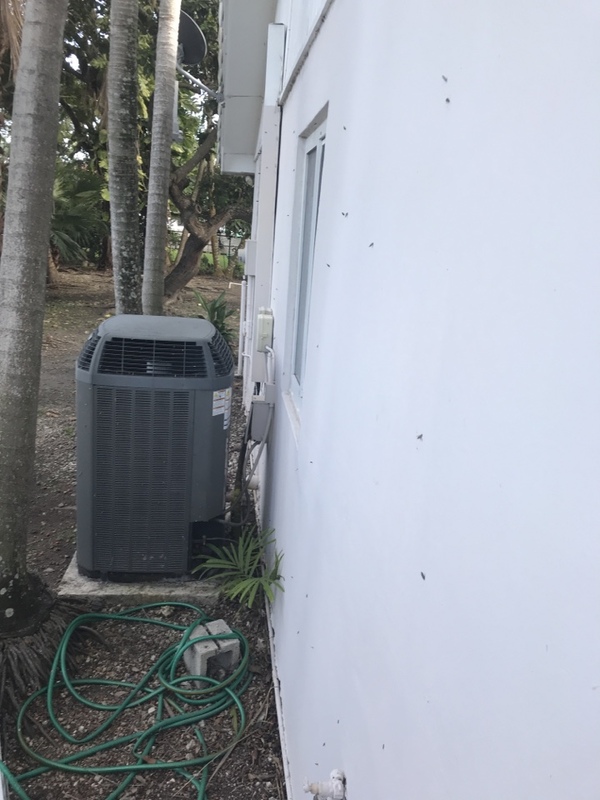 Learn more about our air conditioning repair services, or give us a call to schedule repair services in Palmetto Bay, FL and the surrounding area. A well–maintained air conditioning system ought to last for more than 10 years. Eventually, you will need to consider replacing an older AC with a new unit, and our air conditioning experts are here to help. If you want a consultation to see if your current cooling system is coming to the end of its service life, or if you want to schedule an air conditioning replacement, we are the people to call. There is nothing worse than living in discomfort just because you’re worried about being hit with high energy bills. When you take advantage of the Ygrene Works program, you won’t have to worry about that. You can get the energy efficiency upgrades that you need financed with no money down. We are a certified Ygrene contractor, and we will make sure that you get the HVAC upgrades that will most benefit you. Have any questions about Ygrene financing? Call up our friendly staff to learn more! Upgrading outdated manual thermostats to the new digital and "smart" technology now available is a great way to increase energy savings in your home as well as provide more convenient heating and cooling. We install new thermostats to fit your needs, and can also repair malfunctioning ones. 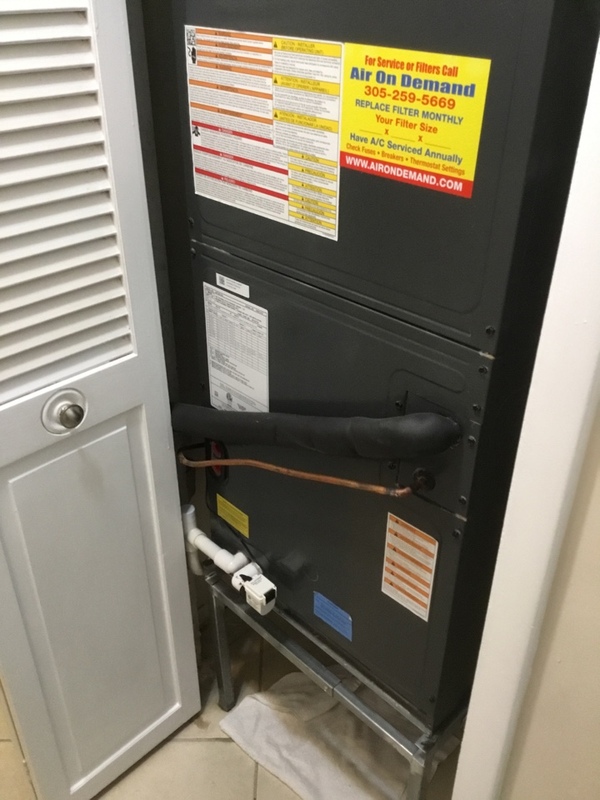 Do You Need a Heating System or Heater Services in Palmetto Bay, FL? 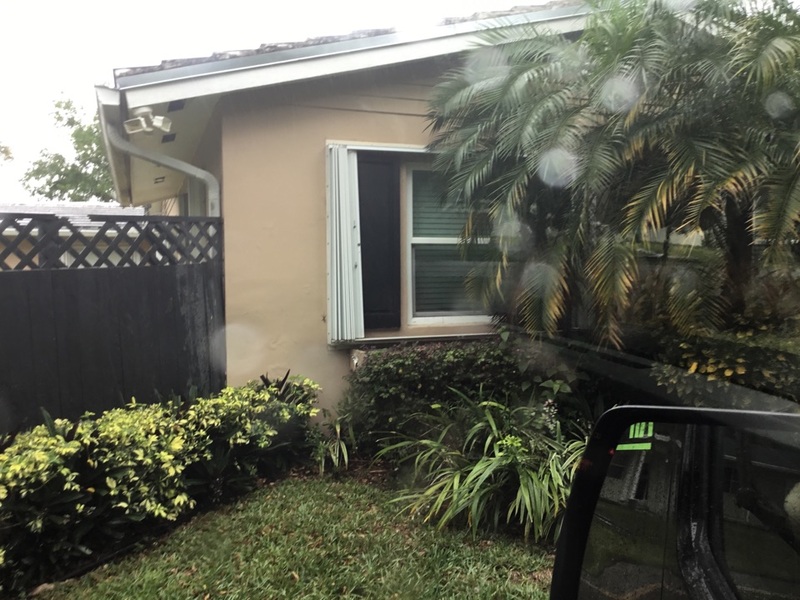 Heating is rarely an issue in Palmetto Bay. With January lows around 60°F, the heating system will only need to come on during extreme weather conditions. But when those conditions arrive, you want to know that your heating system will work as intended. To ensure that your heating system is ready to get the job done, call Air On Demand for an inspection, new installation, or repairs. 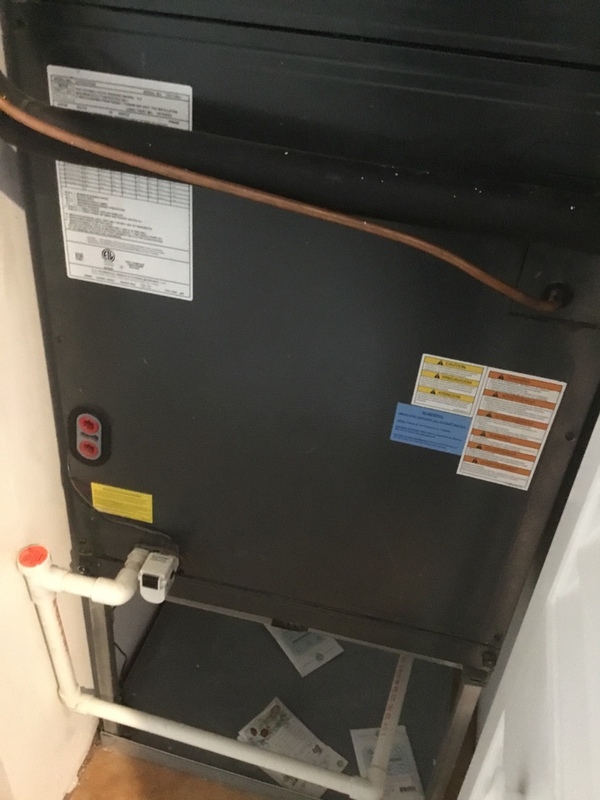 If your heating system is not living up to your expectations, or if it is giving warning signs that it isn’t working correctly, contact us right away. We offer quality heating repair for the area and we will make sure you have a dependable heater in your home. 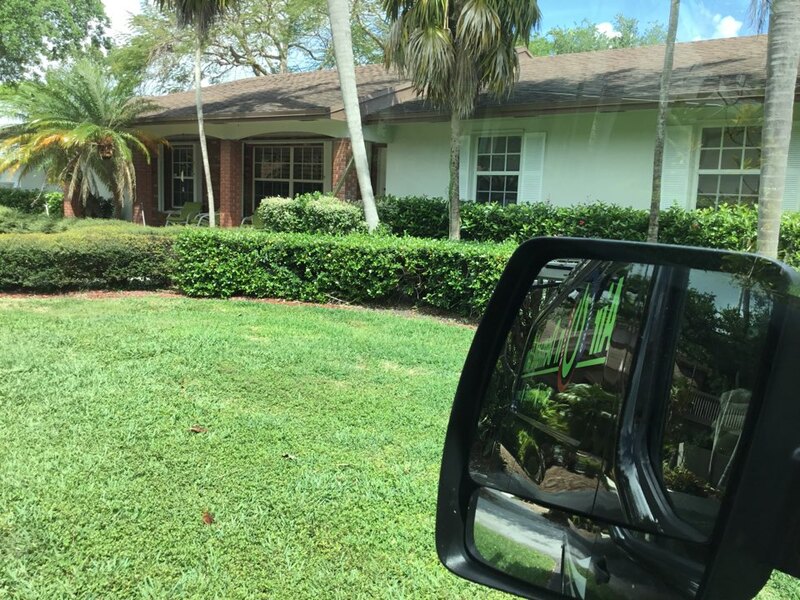 Because of the severity of summer weather in Palmetto Bay, indoor air quality can become a major issue. Tightly sealed homes may keep the heat out, but they keep in the pollutants that irritate asthma and can lead to illness in your household. To avoid these issues and keep everyone healthy, we recommend a good indoor air quality system. Air cleaners, filtration devices, and sanitizing components like a UV germicidal light system will keep your family happy and healthy. Call Air On Demand to learn more about our indoor air quality services. One of the best options for removing the particles contaminating the air in your home is to have professionals install air filters in the ventilation system. Air filters are cost–effective devices that trap pollutants such as dust, dirt, dander, pollen, and lint in a mesh of fibers. Our indoor air quality technicians will find the ideal filters to match your HVAC system as well as the particles you need stopped. If you have issues with bacteria, viruses, smoke, chemicals, and odors moving through your home’s air, you may benefit from the installation of air cleaners and air purifiers. These devices use a variety of methods to provide thorough removal of even the smallest contaminants that may affect your home’s air. Our technicians are happy to install as well as service whatever air cleaners will do the job you need. 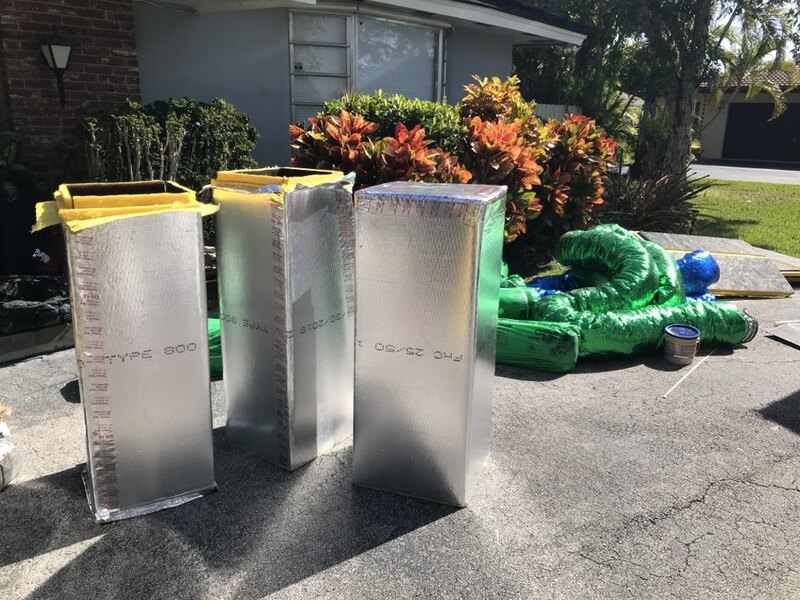 Do You Need Ductwork System Services in Palmetto Bay, FL? Every day, your ductwork circulates a huge volume of air through your AC, heater, air handler, and the rooms of your house. For that reason, it’s important that you have a professional you can trust to design, clean, repair and, if necessary, replace the ductwork. 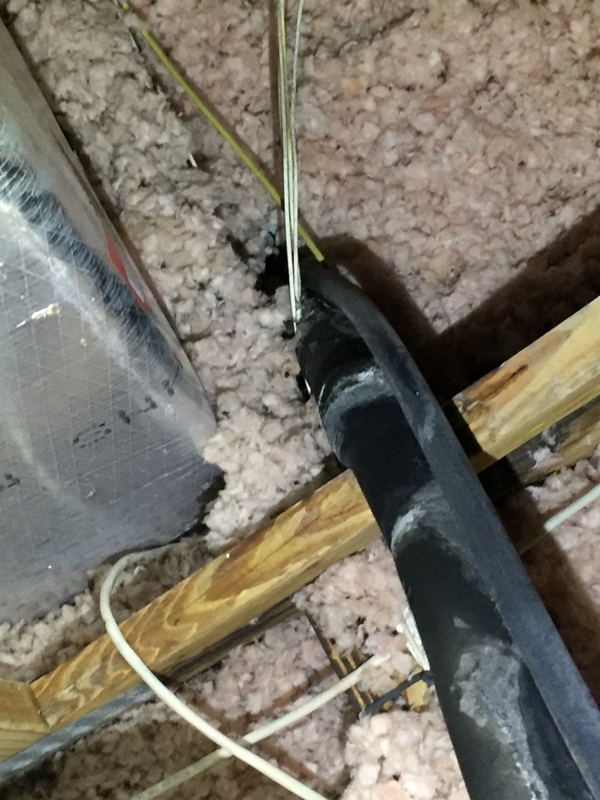 Whatever your ducts require, Air On Demand can complete the job quickly and effectively. Proper ductwork design is key to seeing that the ducts in a home move air efficiently as possible. Unfortunately, most sheet metal ducts aren’t custom designed and don’t work as well as they should. We provide custom designs for sheet metal ducts as well as whatever repair and replacement services they may need. You can trust us to see that you have the highest quality sheet metal ducts. Mike is a class act! He is professional, knowledgable, honest, reliable and a very pleasant person to deal with. I wish I could find a “Mike” for every job I have pending in my house. He gives Air On Demand a great reputation and brand. Highly recommend Air On Demand!!! Informative and efficient service - Great! Adam was very informative and clear in his explanation of what I needed done today. He was friendly and patient in explaining everything about my air conditioning service. Adam performed a quick trouble shoot on my thermostat- found it to be defective & swapped it out with a new one. He also fixed a inoperable vent. He is my AC guy! Extremely attentive to customer's needs. Very friendly and professional and knowledgeable. Would recommend without hesitation. Adam was an outstanding technician and I am very blessed to have met him. He showed up earlier that scheduled and diagnosed the problem quickly and efficiently. I own several car repair facilities and I was highly impressed. He totally saved my high school seniors prom night. She can now dress in comfort and her mother is totally happy. I am a lucky man. Thank you Adam. Professional installation, done right the first time! 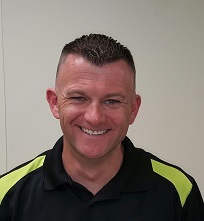 Adam was very professional and knowledgeable. Adam the service tech was fantastic. 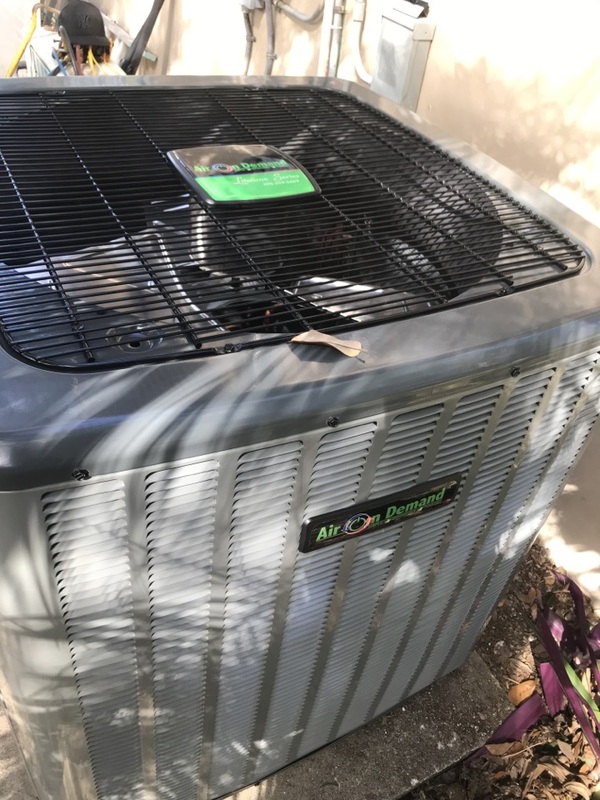 He arrived on time, explained to me what issues there were with my AC and overall gave me a strong level of confidence he could fix the problem which he did. Adam and TJ did an amazing job, arrived on time, were extremely efficient, alerted me to any potential concerns, and cleaned up their mess when they completed the job. The are fabulous professionals.